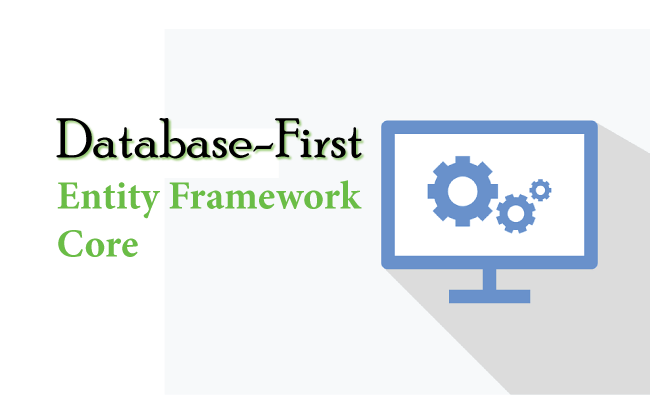 In Database-First approach the entity and context classes are automatically created by the EF Core from the database. So this means you have first create your database for the EF Core. Let me show you how to do this for a Company’s Database. The id column is both Primary Key and Identity. There is One-to-Many relationship between the Employee & Department table. This is because one department can have multiple employees. Here I have created the DepartmentId in Employee table as the foreign key for the Id in the Department table. You can run the below scripts to create these tables on your database. Note my database server name is given as Server=vaio(it may be different on your case. 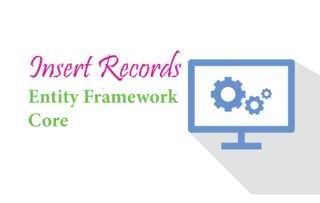 Database=Company; is the name of the database. Trusted_Connection=True; specifies the Windows authentication. It will use Windows credentials to connect to the SQL Server. Microsoft.EntityFrameworkCore.SqlServer; is the name of the provider for SQL Server. -o Models refers to the directory name where all the classes will be generated. Here it is the Models folder. 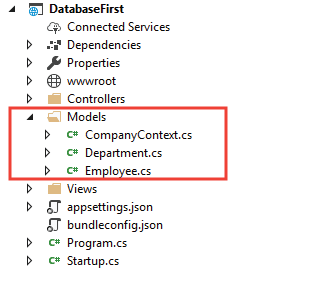 Once the command executes (usually takes 15 to 20 seconds), you will see the context & entity classes created inside the Models folder. The 2 entity Classes created are the Employee.cs & Department.cs. You can skip DotNet CLI Scaffold Command, and use Scaffold-DbContext Command for creating context & entity classes from a database. This will do the exact same thing. Run the following command on the Package Manager Console.